Eileen Rosenthal and her husband, Marc Rosenthal, enjoy working together (and even sharing)—unlike Willy and Earl. I Must Have Bobo! 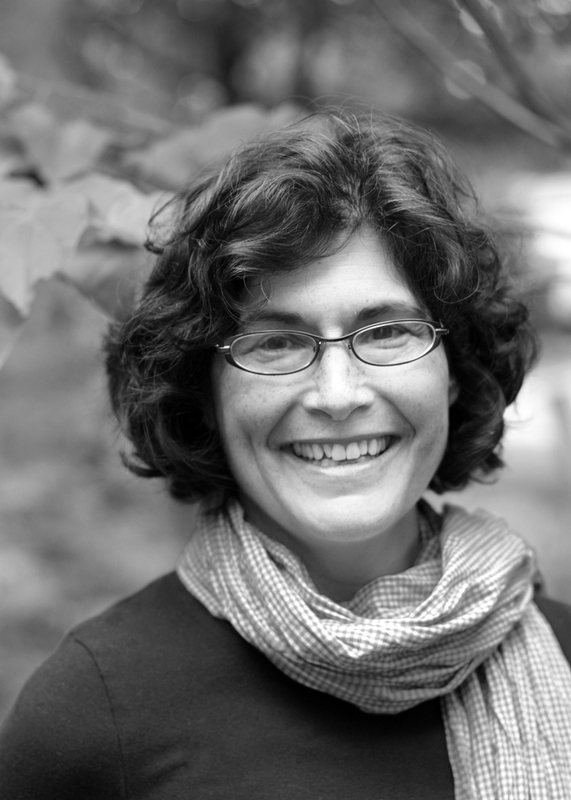 was their first collaborative project and Eileen’s picture book debut. Marc is also the illustrator of Alison McGhee’s Making a Friend. Eileen and Marc live with their family in the Berkshires. 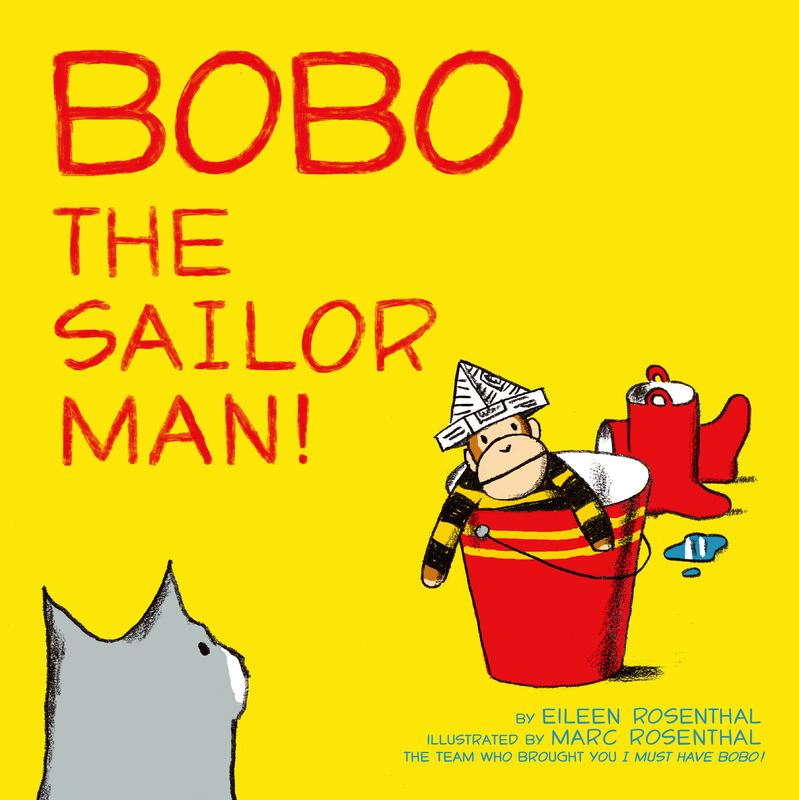 Book Cover Image (jpg): Bobo the Sailor Man!